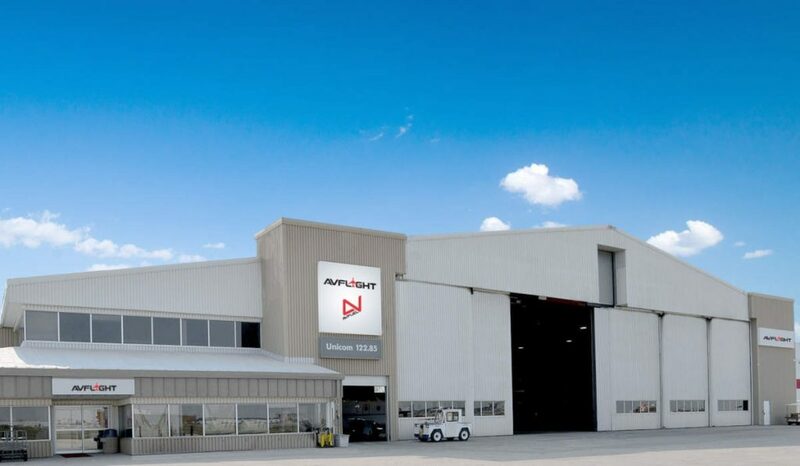 Avflight Corporation expanded into Canada with its chain of FBOs by transitioning Kelly Western Jet Centre at Winnipeg James Armstrong Richardson International Airport (CYWG) to Avflight Winnipeg on January 30, 2019. This marks the company’s first venture into Canada and brings the chain’s total to 21 FBOs across North America and Europe. Avflight is part of the Avfuel Network, offering a range of Avfuel fueling products and services, such as Avfuel Contract Fuel and AVTRIP rewards. The Avfuel-branded network includes more than 650 FBOs around the globe. Described as a full-service FBO, Avflight Winnipeg provides customs, 24-hour service, fueling services (including jet fuel and avgas), de-icing, courtesy cars and charter handling. Avflight will operate out of the existing FBO building with hangar space able to accommodate most business aircraft, 12,000 square feet of office space, a conference room, pilot lounge and passenger lobby.